Religious leaders are calling for the repeal of an IRS code change that taxes faith groups for parking and transit benefits offered to their employees. “Unless repealed, this provision will require tens of thousands of houses of worship to file tax returns for the first time in our nation’s history and will impose a new tax burden on houses of worship and nonprofit organizations,” the letter reads, according to Crux Now. 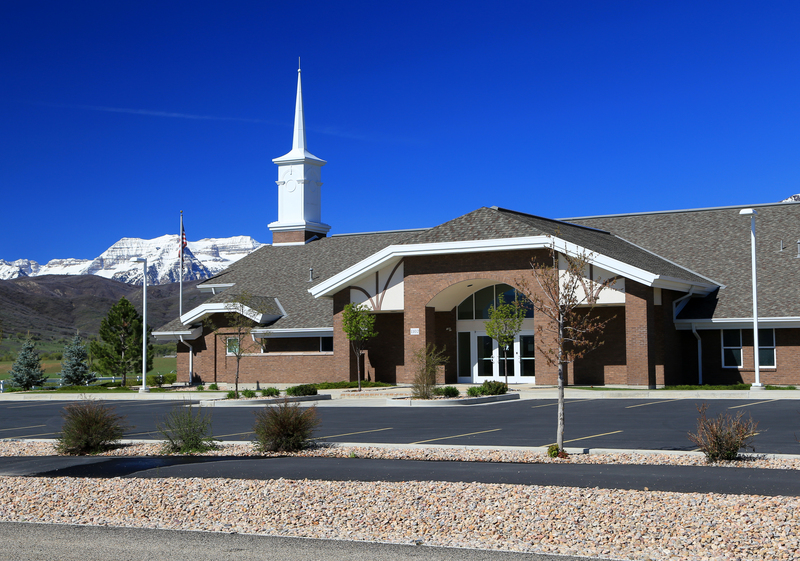 “Perhaps worst of all, this provision will hopelessly entangle the IRS with houses of worship, simply because these houses of worship allow their clergy to park in their parking lots,” it adds. Signatories for the letter included leaders of the U.S. Conference of Catholic Bishops; Agudath Israel of America; Ethics and Religious Liberty Commission of the Southern Baptist Convention; Islamic Relief USA; Indian American Muslim Council; Jewish Federations of North America; Union of Orthodox Jewish Congregations of America; Church of Jesus Christ of Latter-day Saints; Church of Scientology’s National Affairs Office; National Association of Evangelicals; and several others.